Edinburgh lads Young Fathers have produced another distinctly original album with their third LP Cocoa Sugar. Since beating out FKA Twigs in 2014 to win the coveted Mercury Prize with their debut Dead (following two brilliant EPs), they have sounded like nothing else. It’s a heavy, heady genre mash of hip hop, trip hop, afro and pop, built around little else besides live drums, sinister analog synths, and their unique three-pronged vocal attack. They followed that up quickly the following year with White Men Are Black Men Too, that further developed and expanded their palette, and saw them touring the festival circuit, impressing wherever they went. Their brand of dark, moody music lends itself well to soundtracks, and they were commissioned to produce music for a British art-house film Fetish, and Danny Boyle is such a fan that he included six of their tracks on the T2 Trainspotting sequel. After a busy few years, they return with their third offering, that broadens their vision, whilst consolidating their sound and style, and firmly establishes their place as one of the most vital, exciting and original voices around. This atmosphere they create carries over to their powerful, intense, minimal live shows, with the three vocalists up front – led by the incredible voice of Alloysious Massaquoi, alongside Kayus Bankole and Graham ‘G’ Hastings – and backed by Scottish Military Tattoo style drumming. See How is a thumping opener with dramatic string stabs, setting the tone. Fee Fi features some deep Massive Attack vibes. The Bristol trip-hop legends are a definite influence for Young Fathers, and they were even invited by their idols to join them on a European tour in 2016, resulting in a collaboration, Voodoo In My Blood which ended up on Massive Attack’s Ritual Spirit EP. In My View is up there with their finest tracks to date, highlighting their strengths, with its catchy vocal hook, panning staccato beat, and pitch bending, bassy synthline. Lord is a majestic, soaring track boosted by a choir in the chorus – one of their most uplifting to date. While Tremolo is another highlight with its winding, layered melodies and vocals giving way to a euphoric chorus. Wow is a droning, hypnotic number, that feels like speeding along a winding coastal road at night. The frenetic beat of Toy is followed by the more down-tempo closing track Picking You – an emotional, melodic number that brings things to a gentle close. 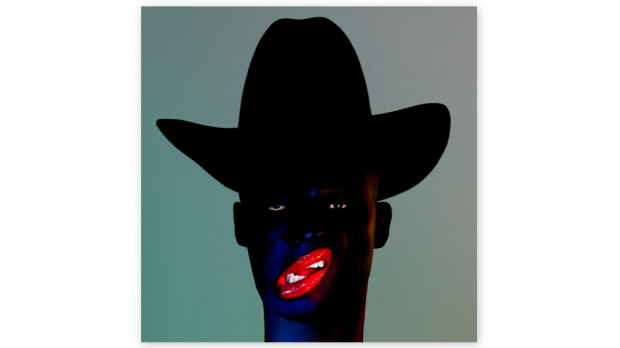 Cocoa Sugar is a more mature, confident record that sees Young Fathers refining their sound whilst retaining a unique edge. It’s impressive the range of sounds and moods they conjure with limited ingredients. Like the album cover and their video clips, this is confronting, intense music, produced unapologetically: like all good, real art.